By Tracy Brawley August 17, 2017 Portland, Ore.
Over the years, the backpack has progressed from a trusty textbook transporter to a fashion-forward catch-all for laptops, cellphones, sports equipment and a variety of other stuff. 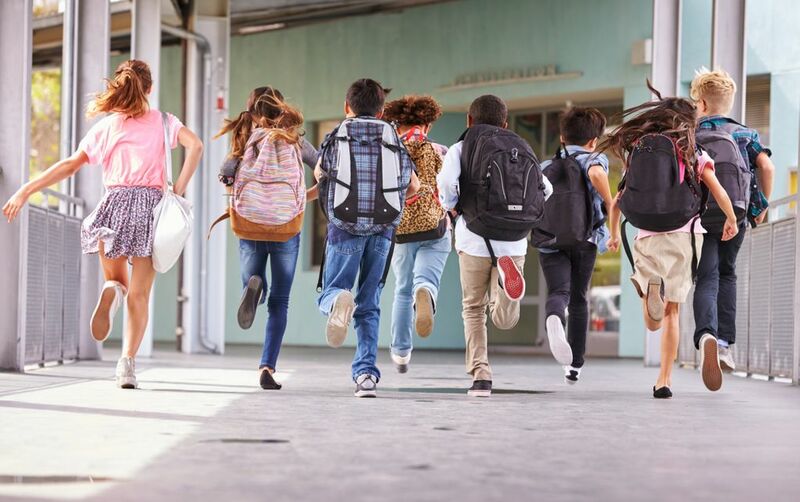 Despite the ever-evolving sizes, shapes and colors, one thing remains the same: if worn incorrectly, backpacks can cause serious, long-term health issues. It’s seems like a simple concept. Slip your arms through the straps and you are off. How could one possibly wear a backpack incorrectly? The width of a backpack should be equivalent to the width of the child. Broad straps with padding are ideal for comfort and proper fit. Adjustable straps are important for accurate positioning: “The straps should stay even and the backpack should ride high on the back; if it sinks below the child’s waistline, adjust it higher,” Halsey said. Distribute the weight of a backpack evenly. Load the heaviest items closest to the child’s back and always wear both straps. The backpack and its contents should not total more than 15 percent of a child’s weight.